Singapore, 22 September 2018 - HOYA Surgical Optics, the world’s fastest growing IOL company and worldwide leader in preloaded delivery systems, will officially launch the new multiSert™ 4-in-1 preloaded delivery system with Vivinex™ IOL at the upcoming 36th Congress of the European Society of Cataract and Refractive Surgeons (ESCRS) in Vienna, Austria. “multiSert™ is more than just another preloaded delivery system – it is a game changer in the delivery of high quality hydrophobic IOLs and offers a high level of control at the surgeon’s fingertips. We have received very positive feedback from surgeons around the world on the high level of consistency and predictability in the unfolding and delivery of IOL and are excited to officially launch the product at ESCRS in Vienna” said John Goltermann Lassen, CEO of HOYA Surgical Optics. The new multiSert™ offers cataract surgeons unmatched control at their fingertips as they now have the option of using either a two-handed screw or a one-handed technique while implanting the IOL. 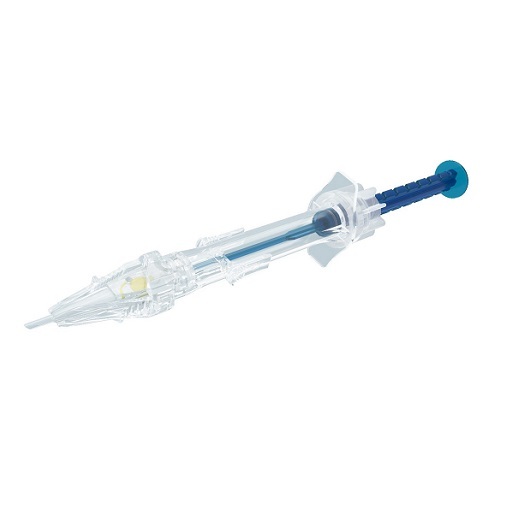 Additionally, multiSert™ comes with a uniquely-designed insert shield for precise injector tip insertion depth management. The new multiSert™ will be introduced on HOYA’s flagship premier product platform, Vivinex™. Designed to provide outstanding optical quality, Vivinex™ offers unprecedented clarity of vision for patients suffering from cataract. With more than 1 million lenses sold worldwide, surgeon’s trust in Vivinex™ is proven. It is made of a glistening-free1 hydrophobic acrylic material with a unique, proprietary aspheric optic design for improved image quality. Vivinex™ IOL boasts an active oxygen processing treatment and sharp optic edge to significantly reduce posterior capsule opacification (PCO) . Based on more than 220 evaluations performed separately by surgeons, the multiSert™ was rated as the preloaded injector for consistent and predictable IOL folding and delivery. 100% of leading haptics and trailing haptics were consistently tucked correctly with no adverse events and no broken injector tips after IOL release. Follow up data on the multiSert™ will be presented at the upcoming HOYA Evening Symposium on Sunday, 23 September 2018 from 6.45pm onwards. Titled “Clinical Research and Product Innovation Update”, the symposium will feature a line-up of stellar speakers discussing topics around multiSert™ performance, comparative PCO performance analysis and how to optimize monovision outcomes. The multiSert™ with Vivinex™ IOL will be available at the HOYA booth #B209 at the ESCRS congress in Vienna from 22-26 September 2018. 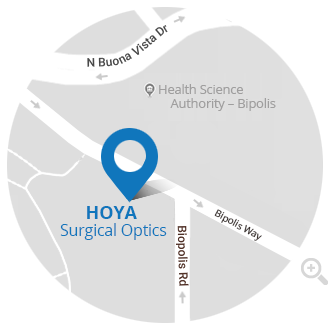 Surgeons are invited to visit the booth to find out more about HOYA’s latest products. 1Vivinex™ meets the glistening Grade 0 criteria based on the Miyata Scale during several accelerated in-vitro glistening evaluations.